Details are slowly emerging of the weekend’s horrific car-crash at Draycott Cross. On Friday evening, two cars collided near to Field’s Farm on Cheadle Road (half a mile up from the Draycott Arms) and, minutes later, one of them started into flames. Fortunately some other, very courageous motorists at the scene managed to drag the young woman who was driving the car out of the vehicle … but only moments before a sudden fireball explosion. The young woman, who has not been named yet, has severe injuries to her legs and is being treated in hospital. A local well-known couple, Karen & Tony Buckle, were in the other car – luckily, the pair were not injured. In fact, Tony was one of the brave rescuers who – probably – saved the young women’s life. A full account of the incident is on the front page of The Stunner newspaper, including a dramatic photograph of the blazing car. What’s not clear is how the accident occurred. Although the incident took place not far from a bend, in the darkness of night-time, yet it is a clear stretch of road just there. Modern cars rarely burst into flame, so the police are also looking into why that happened. Many local residents are expressing their disappointment at the result of last week’s SMDC Planning Committee decision over the Blythe Vale housing estate application. The developers, St Modwen, got the go-ahead they were looking for (with just one vote against), so we can expect work on building the 100+ homes (behind the Chandni Cottage restaurant) to start sometime next year. It was always going to be a tough proposal to fight, as it had the full recommendation of local planners and is part of a national scheme – both of which facts mean that it would have taken a strong team-effort to have seen it overturned. However, there is also great disappointment about the role of Draycott parish councillors – who did almost nothing to oppose the application, even though they claimed to be fully supporting the local residents who feared it. Not only did our own council not even put in a formal comment on the planning-application website (even though distant Checkley Council did! ), none of them even turned up to speak against the application at the decision meeting … A spokesperson later claimed that all seven councillors had busy lives, implying that this made it too hard for even one of them to get there. The residents of this district have a right to wonder if these people should even be on the council, if their ‘busy lives’ make it too difficult for them to make some effort over what is the biggest thing to happen to Draycott for the past 25 years. We shall see: elections are due in 2019. Draycott & Cresswell are fortunate in having an extensive network of miles of public footpaths. If one uses local footpaths regularly, the science says you’ll be healthier, happier and more at peace with yourself – great for thinking-time! Staffs County Council, which is responsible for local footpath maintenance, recognises that this problem has now turned into a major issue, and has started a public consultation to see what we all think about the current state of our footpaths & bridleways – and their future. However the county’s proposals are already causing concern; the Staffordshire Area Ramblers has filed comments already, not all favourable. If you want to take part in the consultation yourself, click here – you have until December 25th to put in your thoughts. We wrote up a recent article on our local footpaths – it might give you a few ideas to go on with. The local Draycott parish council has a special responsibility for monitoring foortpaths in our district; let’s see what response they make. Finally, this is a sentence we never thought we’d write: “baby ballet is coming to Draycott”… But, no, not a performance by a troupe of six-month old prima ballerinas, but … some lessons for them! We are not exactly sure what ‘b-b’ is but babies apparently get quite a kick (or a pirouette?) out of the classes. Children up to six years can take part. The classes get under way in January at Draycott Sports Centre. So, we look forward to a fully staged performance by the pupils in twenty years time! It is now almost two years since we last had a piece on this website about the state of our district’s public footpaths (see Save Our Footpaths). There are around twenty miles of field-paths and other rights of way in the Draycott/Cresswell/Totmonslow area; and sad to say, things have hardly got better for them since that last article, and are in fact are now much worse. Since our last article, the Ramblers Association has published the first ever national survey of the state of footpaths (November 2016). They reported thousands of signs missing and not replaced, and it looks like our region (West Midlands) is one of the worst for this. Across England & Wales, a third of all paths need improvement, and one-tenth of paths are blocked altogether! Sadly, that story is replicated in Draycott, where even some stiles are impassable, simply being drowned in vegetation or missing. There are even local paths which appear to have been deliberately blocked. The biggest problem of all (say The Ramblers Association) is that county councils, which are primarily responsible for clearing and maintaining paths, simply aren’t coping. Councils, hits by cuts, say they just don’t have the resources. And so… the footpath network declines, fewer people use it, and the vicious cycle goes on. Local walkers have let us have photos of local problems (see the gallery below) – but, even so, not all the local issues have yet been photographed. (If you too have local photos, please email them to us). Thanks to everyone who has already sent in photos and thoughts about our local footpaths. Incidentally, many of these photos were taken before the recent rains, so don’t go thinking that all that vegetation growth is simply because of the wet weather. These photos reflect what is a normal state of affairs. The most shocking thing is the blocked path up near NewHouse, south-west of Painsley (the path known as Checkley 63). It passes through a copse, and someone has gone to a lot of trouble to make it impassable. But mostly, the problems are lack of maintenance and sheer vandalism. It’s all not bad news. The county-council did restore a number of fingerposts a few months ago and repair some gates. 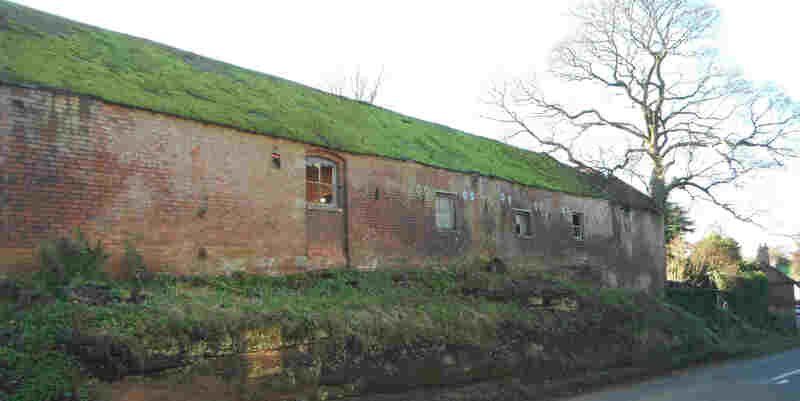 It seems some money may be made available for repairs in Draycott, with Brookside earmarked to receive the cash. And the Cheadle-to-Cresswell Railway-path group has big plans to clear the old rail-track and make it passable for horses as well as walkers. It’s not much though, compared to the overall decline. How do we stop the rot? Draycott Area-Parish Council must do more. 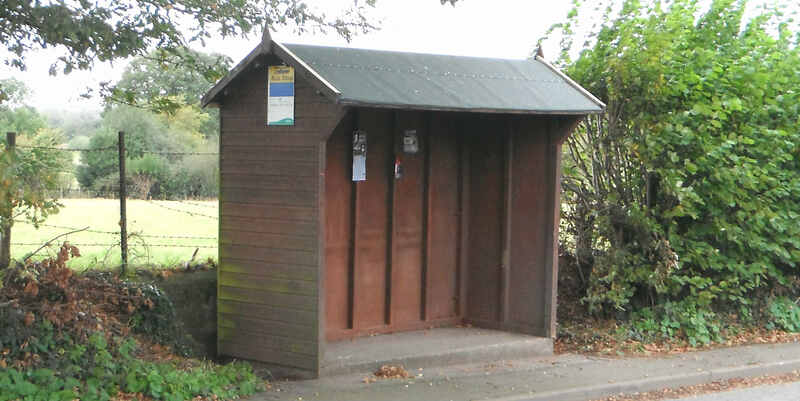 One of the few direct responsibilities that such area-councils have is to monitor their local footpaths-network… and many small councils do do their bit – but there is little evidence that here in Draycott councillors are doing more than grumble. Action would be nice. In fact, we were promised a footpath report from them two years ago. But nothing has ever appeared. Let’s see one! The council’s basic responsibility is to defend our interests in a coherent way, so a little leadership would also help. How about the council creating a sub-group (with volunteer residents) to cope with the issue? Second: it’s up to us, as individuals. It is quite legal to carry a pair of secateurs with you and snip away at vegetation overhanging paths or stiles. (Only snipping, mind! More than that will require permission). There is, unfortunately, no local Ramblers branch (the nearest are ones at Stone and Leek), but, if you are keen on saving paths in general, you could join The Ramblers. Thirdly: we can all report issues. The Ramblers Association is urging us to report path problems through their ‘Pathwatch’ scheme (they will then alert the local authority for you). They’ve even created a mobile-phone app that allows you to report features on the go – straight from your pocket. And, if you want to keep Draycott Council on their toes, you can also report problems to them. Landowners have a responsibility too. 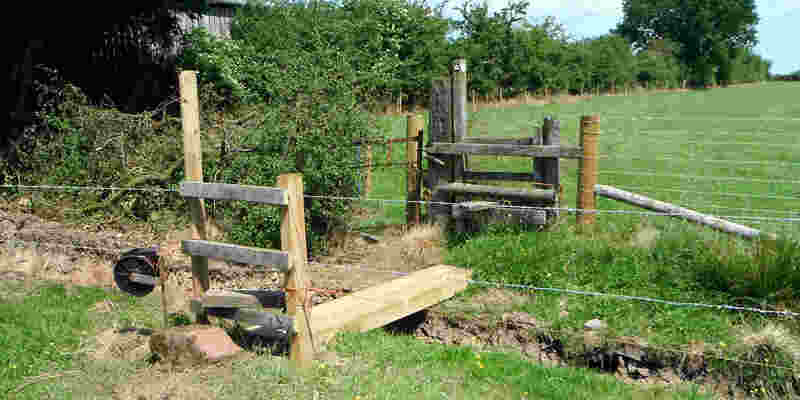 Farmers who receive Common Agricultural Policy payments should keep to cross-compliance rules, which say that visible public rights of way “must be kept open and accessible”. But first… let’s have that report from our parish council. It’s well overdue. Then we can really get started on looking after our local footpaths network – a valuable (and free and healthy) public amenity. It’s not often our area council calls a public meeting on one particular subject, but that is what happened a couple of weeks ago, when there was a village debate on the future of Church Lane (the unmade road that leads up to St Margaret’s Church). A good half-dozen of the householders from the lane were there as well as representatives from the church and the church hall and other members of the public – though, unfortunately, the farmer whose vehicles use the lane was not there. There is no doubt that the track is a mess, with large potholes and ruts, and, as it meets the main road, it is even slightly collapsed. However, as it is an ‘unadopted’ road, the Highways Department will not carry out any repairs to it. The debate centred on two things: is the track somehow a community responsibility, and so therefore should the council (as well as the residents there) contribute to any repairs? ; and secondly, what level of repair (and costs) would be reasonable? As you can imagine, these are not easy questions to answer. Church-goers argued that the lane up to an ancient church and its community hall was a wider responsibility than just for the properties there, and so it was a legitimate case for use of some local council tax money. But what percentage should each property, user and council pay? There was much discussion about that too. Councillor Winfield also provided some quotes for a range of repairs… but there was also debate about that. At the top end, it was estimated that the cost could run to £17,000. 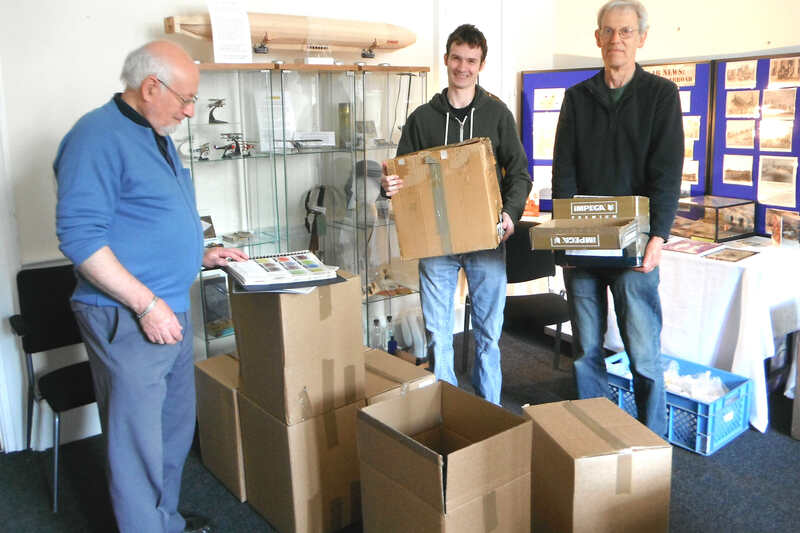 The church representatives pointed out that that was an almost impossible sum to raise, and asked for just urgent repairs – which could come to as little as £4000 – as at least that was achievable. In the end, the meeting broke up with a decision to approach each of the concerned parties and try to see what compromise can be reached. Finding a solution to please everyone looks like it could be a long and arduous task. (A full report will appear on Draycott parish council’s website in the next weeks). Thanks to all those who have told us about the dozens of lorry-loads carrying pottery waste that have been seen on the unmade lane behind Rookery Crescent in Cresswell. It would seem that broken pottery moulds, including saggars, are being shipped there for burial in land-waste tips on some of the farms along there (see pics). As far as is understood, this is perfectly legitimate – but some residents are investigating if any rules have to be adhered to.We’ll let you know what transpires. We have been fortunate here in our district to have had a most approachable and likeable PCSO (Police Community Support Officer) in Adam Charlesworth (see pic right). Adam has run some very relaxed public drop-in sessions and also made sure to be present at a number of our community’s events. However, Adam has taken his leave of us. He always told us that his dream was to be a full police officer (PCSOs are not) and so when he applied for and got a full post, he seized it… and good luck to him. He deserves it. One month we will never want back is February 2017. Storm Doris came ripping through with 70mph winds, and one than one local garden fence is now in a recycling skip… the rain that came with (and also followed) it caused flooding on some of our outlying roads … and there was even a flurry of snow! There was an assault on a woman dog-walker in woodland in Draycott Cross – the culprits have not been discovered yet. A tree collapsed and fell on Cheadle Road just a few yards from Brookside – fortunately no car was passing at the time. Graham Walker, a local farmer, woke up facing a £6000 bill after criminals dumped loads of illegal waste on his land in the middle of the night. The culprits also dumped waste on the water-company site up at Draycott Cross. And a Draycott woman was arrested on suspicion of stirring up racial hatred (see Sentinel story). Yes, good riddance to February 2017! Save our footpaths and stiles! This is the time of year when the state of the public footpaths and stiles and footbridges in the Draycott area tends to go into decline. With fewer people walking the fields because of the cold weather, stiles get overgrown; and some rogue land-owners now think they have more chance to block paths without it being noticed. 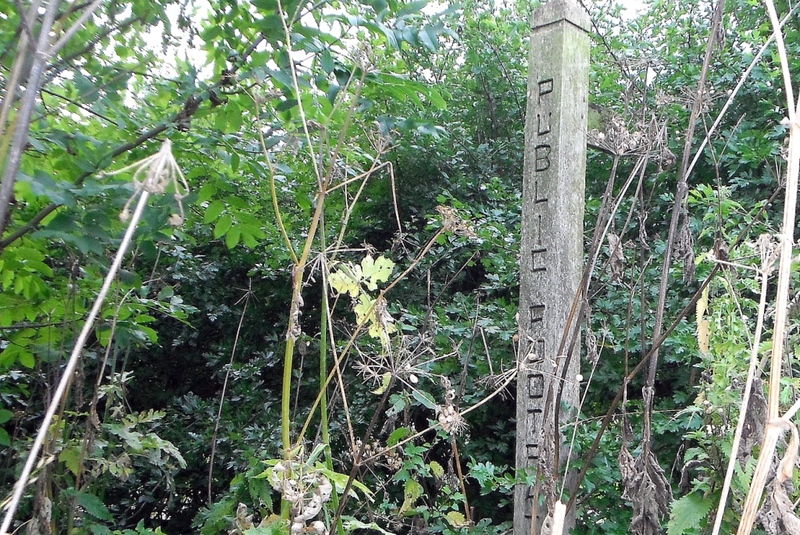 So – how are the paths doing in Draycott & Cresswell & Totmonslow? The answer is: not good. One of the few issues that parish councils are encouraged to take a positive and specific interest in is their local network of footpaths. Yet, many parish councils, however small they may be, do make the effort. 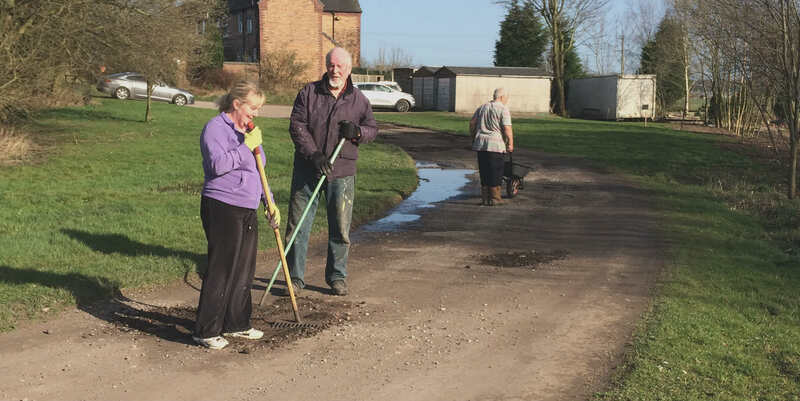 In next-door Milwich Parish, the parish council has fostered their Footpath Maintenance Volunteers, and a full footpath survey has been undertaken there. The Milwich volunteers get training; and then go out and fix what issues they can. Wouldn’t it be great if Draycott Parish Council made the same efforts? The problems in this parish area are very many. The number of overgrown stiles is bad enough (see photo gallery below), but some paths have been deliberately blocked: the most notorious is the obstruction placed on the path known as Checkley 63, south-west of the old Paynsley Hall. It’s impossible for a dog to get through here, let alone a walker. The other way that vandals or rogue land-owners make life difficult for walkers is by simply removing signs. Outside Blythe Cricket Club in Cresswell, the fingerpost was simply chopped down; while, south of Paynsley Hall Farm a few years ago, a whole metal kissing-gate was removed… no more to be seen… as well as some wooden stiles with their official footpath signs. 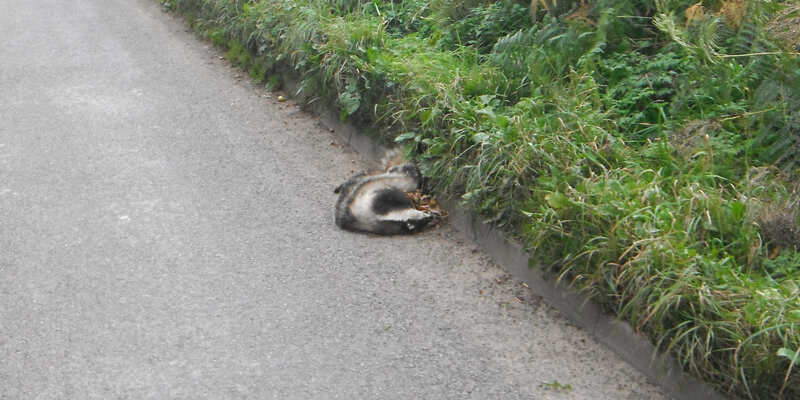 Although this incident was reported to the parish council, it seems never to have been reported to the police. And some paths have just been allowed to become obscured over time. The strangest occurrence of this is the path over the old railway line in Lower Newton. One can see the next stile just down the embankment – but the trees and shrubs growth make it virtually impossible to get to it, or even see which way the path runs! Fortunately however, some particular paths do seem to get care. Although Jacob’s Ladder (on Cheadle Road near Brookside) gets regularly overgrown, someone is clearing it regularly too, which is good news. And many land-owners, yes, do take their duties seriously, there is no doubt. Some parish councils often arrange for the clearing of paths that have been overgrown, working with the land-owner’s consent. Winter is the best time, as then one does not interfere with nesting birds (the nesting period is roughly March 1st to 31st July). Local Ramblers groups can help with legal guidance. The ultimate responsibility for maintenance of public field-paths and rights of way is with Staffordshire County Council – but cuts have meant they simply don’t have the capacity to respond. (This is why parish councils are more and more being asked to take on the responsibility, in partnership). So – the easiest way to report a problem on a footpath is to report it to Draycott Parish Council, quoting the Ordnance Survey map reference number if possible, who will then pass it on to SCC. However, you can also report a problem direct to SCC – using their online Report-A-Problem page. The genius of this page is that it hosts an online map of all footpaths in the county – to help you identify the name of the footpath on which you saw the problem. But… if you really want to take the matter seriously, you could also contribute to the current Ramblers Society campaign, which is called The Big Pathwatch. During these present months, the Ramblers are asking walkers to pick a square kilometre of our countryside and highlight any path problems you encounter there. You don’t have to be trained, or a member of The Ramblers; and it doesn’t matter how many square kilometres you pick. After all, it should be fun to do, as well as a matter of serious note-taking! Sadly, the Ramblers tell us that no-one is working in Draycott parish, though volunteers are already surveying paths in next-door Hilderstone, Forsbrook and Blythe Bridge – so… at least you have a free choice in this parish! Well, wouldn’t be great if our local field-paths could be preserved for future generations? 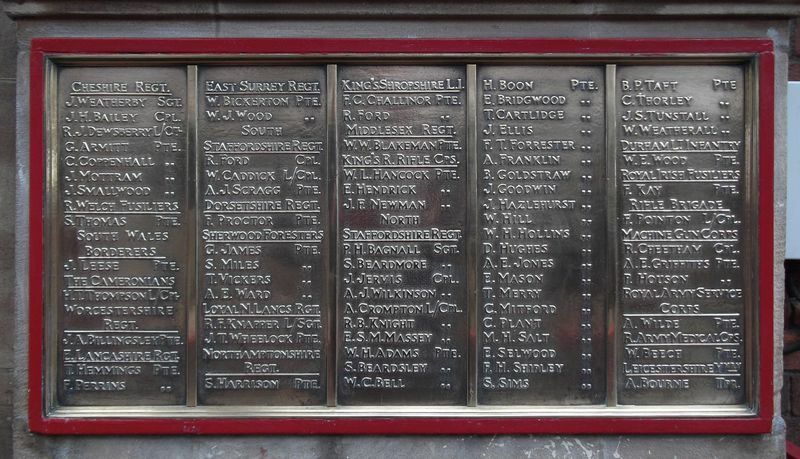 We’ve lost a few – even in recent years – so we should not be complacent. If you are concerned, the thing you can do right now is write to a local Draycott parish councillor and ask them to ensure a council footpath-monitoring sub-committee is set up. It would certainly be a start. Lots of people in our district are talking about the impact any new-build development might have on the wildlife here – especially in the ‘wild corridor’ that runs alongside the River Blithe. Because of the unique situation, some birds and animals do thrive here unexpectedly. 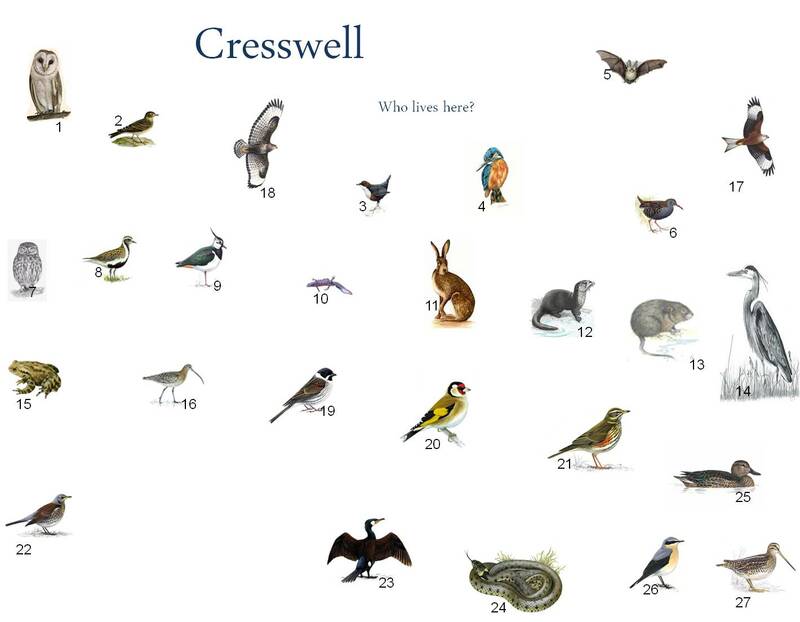 Can you identify these birds and animals that can be found in Cresswell, and nearby fields, and along the river-course into Draycott proper? (They are all mentioned on the Wildlife Board next to the Information Kiosk). If you find the photo on this page too small to see properly, all you have to do is double-click on the photo itself, and it will double in size immediately! If you think any locally-seen significant bird or animal has been missed off the list – or flora and tree-types – would you let us know? Just use the comments box below, or email us. There has been quite some interest in a proposal by a renewable-energy firm to put up a ‘solar farm’ on fields at Draycott Cross. Last week around fifty people went along to a presentation by the firm to learn more about it. What’s proposed at this stage (though no formal application has yet been tendered) is that a large number of solar panels will be erected across some thirty hectares of farmland. The electricity they generate will be transferred to the National Grid. Residents have been chatting about this already on the village Facebook page – see Draycott on Facebook. The company, Solstice Renewables, tell us that opinions at the presentation were divided, with some people pleased to see a green energy initiative in the district, but with others concerned about its effect on the look of the landscape. As we predicted, Draycott’s mobile library service is being targeted for the axe. Staffordshire County Council, which runs the service, wants to make cuts across the board, and the library’s users should prepare themselves for the worst. 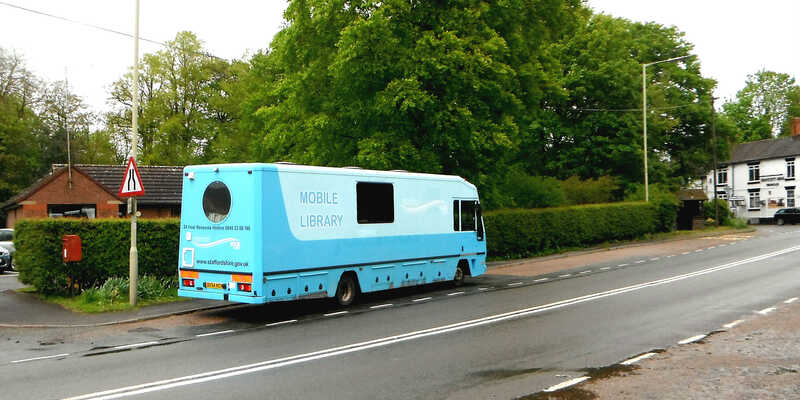 The authority says that less than 1% of the population of Staffordshire now uses the mobile library. The mobile library comes round here once every three weeks, stopping at Stuart Avenue and St Margaret’s Court. It’s a particular boon for older people who can’t get over to the branch library at Blythe Bridge too easily. The initial proposals have already been published (click here to see them) and there will be a consultation period in July and August. We’re told that the present spell of uneven weather will alter in mid-week and it will be a really sunny June. If that’s true, no-one will be more pleased than local lad Rob Pointon, who has a big event this weekend. Rob was raised in Draycott (his mum Janet still lives here), so he’s hoping a few neighbours and friends will go along this Saturday & Sunday to the ‘Wildacres’ property in Consall (ST9 0BE) which has some terrific wild-flower and wildlife-friendly gardens in its grounds. Rob has developed a skill in speed-painting and he has been furiously daubing canvases of the changing scenes in the gardens. 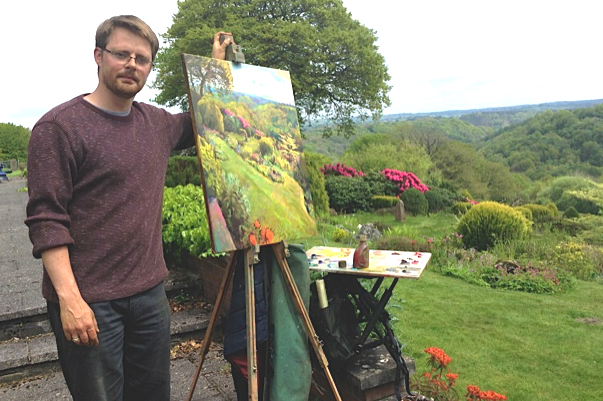 His twelve new paintings will be for sale when the gardens are opened up for visitors as part of a charity drive for the Moorlands NSPCC branch. You don’t have to buy a painting of course; you can just go along to enjoy the gardens and the cream-teas! However, if you are acquainted with Rob, he says he hopes you’ll stop by and say hello. Another event this weekend takes place on the Sunday (7th). As part of the Great British Tennis Weekend Project, Draycott Sports Centre will be putting on introductory tennis sessions for juniors and adults. We often forget that Draycott is one of the major tennis clubs in north Staffordshire; so it comes as no surprise to hear the Draycott Men’s Team, the 2014 champions, are once again leading the pack in the the City & Suburban Tennis League. So… if you really are interested in tennis as a sport for you, Draycott is just about the best place to be in this whole region!